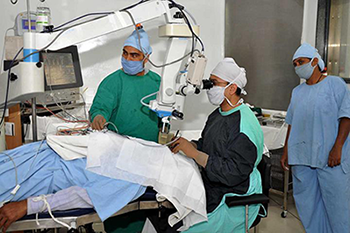 Eye surgery at Eye Hospitals in India better known as ophthalmic surgery or ocular surgery, is a surgery performed on the eye or its adnexa, typically by an ophthalmologist. Most of the eye surgeries can be performed by an experienced general ophthalmologist. However, more complex procedures are usually done by a fellowship trained ophthalmologist. The Ophthalmology Department at We Care partner Hospitals: one of the leading centres in India: In the department of Ophthalmology in Eye Hospital in India they offer advanced expert surgical and non-surgical management of eye ailments using the most superior technology available.Indiahospitaltour is the best place for the treatment of the eyes. We are the chamber of the every eye disorder like Glaucoma, Cataract, Refractive Error, Laser eye surgery and cornea transplant are some of the medical eye treatment that is available here with the complete medical services and the other world class services including the best eye surgeon in India in the best eye hospital in India where all the latest and the modern equipment are available. 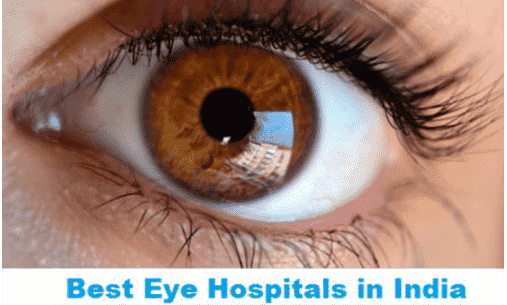 India hospital tour is associated with the top eye hospital in India and has a trust worthy relationship with them. Have you problem in your eyes, eyesight is weak, unable to look far? Come at Eye Care India, best eye care hospital in India that will help you to increase the power of your eyesight. 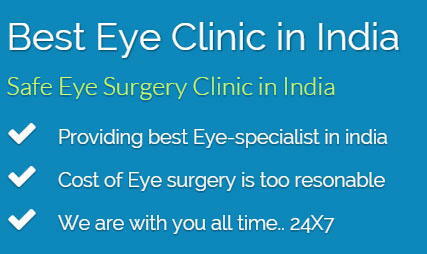 Best eye clinic in Delhi have great eye specialist that give you best eye surgery and eye treatment for your eyes. Eye Hospitals in India are at par to international standards. It treats deformities, injury related conditions and personal grooming requirements. 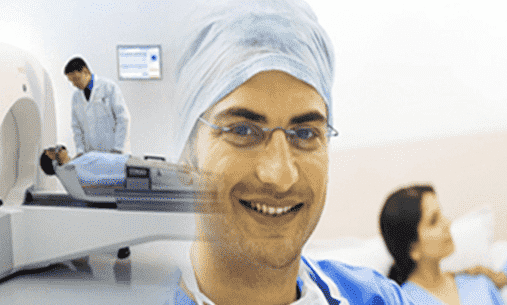 Cataract Surgery in India : - Removal of the clouded lens (the cataract) entirely by surgery followed by replacement of the lens with an intraocular lens (IOL) of plastic, silicone, acrylic or other material is what is Cataract Surgery is all about.. 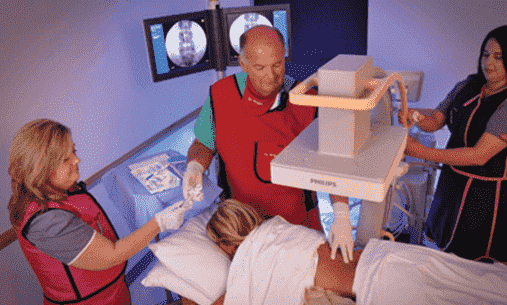 The operation typically takes about an hour, is done under local anesthetic only, and does not require hospitalization. Most cataract surgery today is performed using a technique called phacoemulsification. Fluorescein Angiography in India : - Fluorescein Angiography is a technique used to study the structure, integrity & patency of the eye's blood vessels. It is performed using a dye called fluorescein. The dye is activated after absorbing visible light. It emits radiations that can be visualised using special filters (cobalt-blue). Glaucoma Surgery in India : - Glaucoma is a group of diseases affecting the optic nerve that results in vision loss and is frequently characterized by raised intraocular pressure (IOP). India offers a growing number of private "centers of excellence" or Eye Hospitals where the quality of care is as good as that of big-city hospitals abroad (for instance in the United States or Europe) and that are capable of delivering world class medical services at a remarkably lower cost. The health care industry estimates that several thousand foreign patients are treated in private hospitals in India each year. 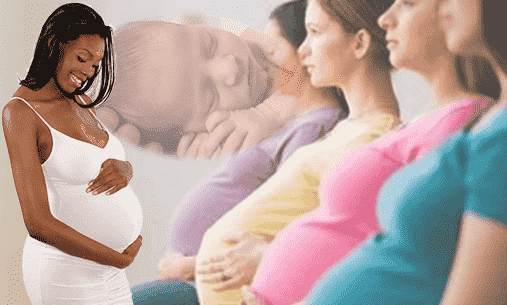 Patients can avoid lengthy waiting periods and high costs by choosing India as a destination for their treatment. These Hospitals have been accredited by national and international Hospital accreditation bodies and are well equipped to take medical and personal care of International Patients.